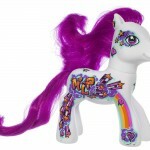 Check out some official images for the upcoming My Little Pony San Diego Comic Con Exclusive figures from Hasbro. 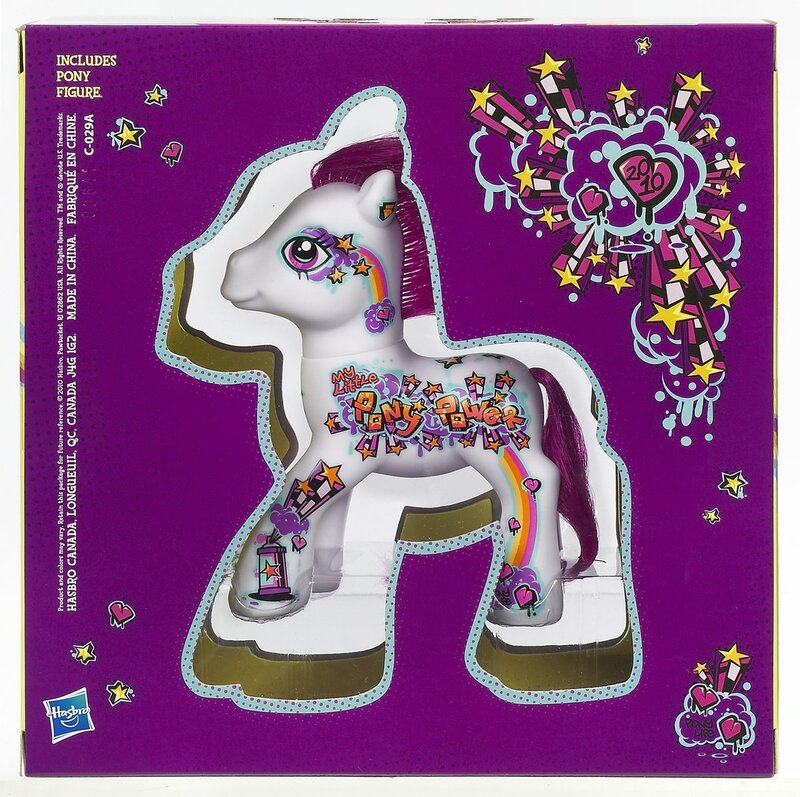 The popular special edition MY LITTLE PONY figure, available each year at San Diego Comic-Con, will have fans kicking it old “skool” in 2010. 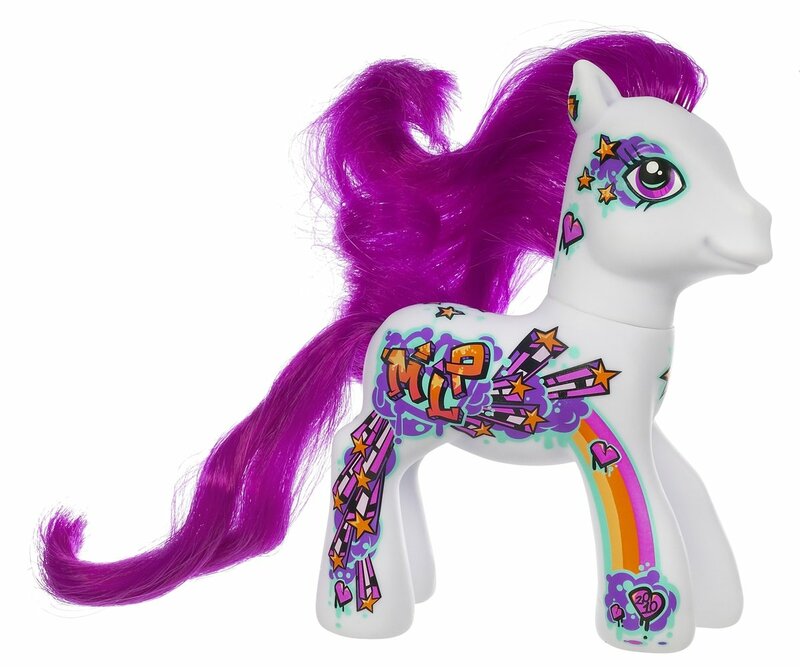 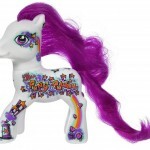 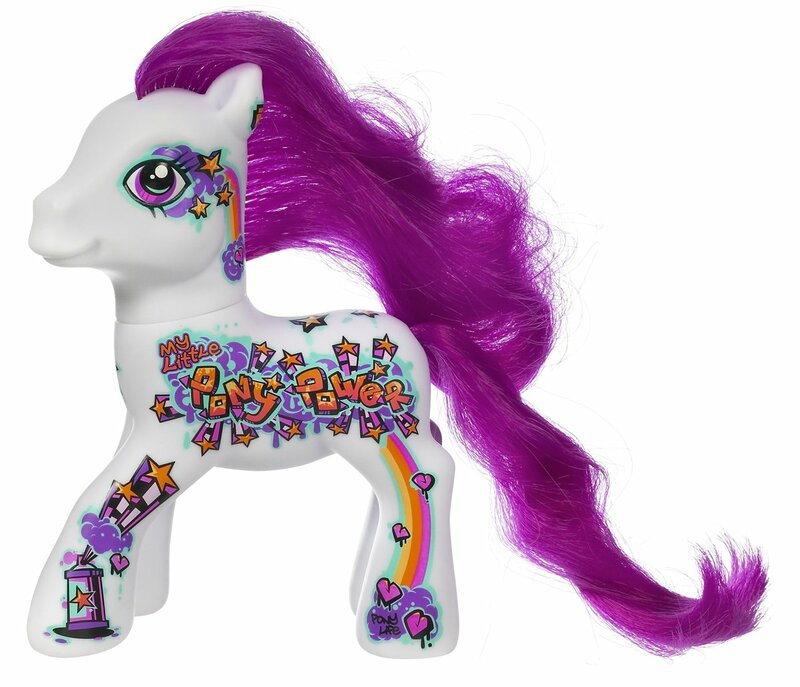 The exclusive pony features funky graffiti graphics, in addition to colorful “Pony Power” and “Pony Life” tags. 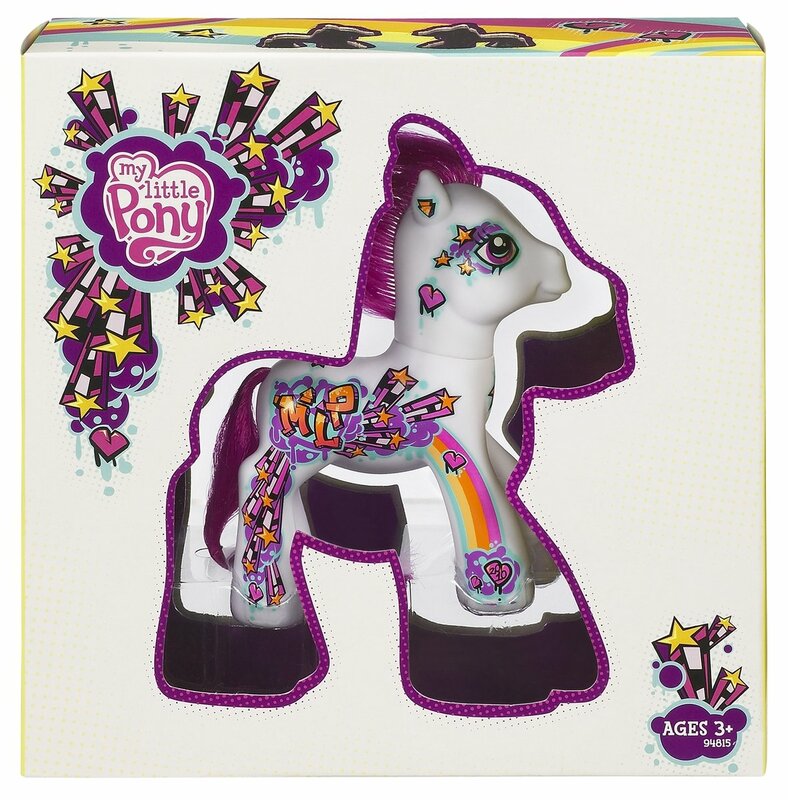 This vibrant pony is housed in a unique package with two clear “peek-a-boo” MY LITTLE PONY silhouettes on either side of the box. 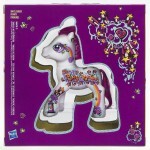 This HasbroToyShop.com exclusive launches at San Diego Comic-Con 2010! In addition to being available at Comic-Con, a limited number will be available on HasbroToyShop.com after the convention.